This book is one from a series called Documents of Contemporary Art. Specifically, it examines the archive, but it goes much further into archive theory than I ever expected the study extended. I didn’t even realize there was such a thing as “archive theory”; I though archives were simply institutions that held books, manuscripts, and other documents for historical preservation and study. Apparently, archives signify much more than that. 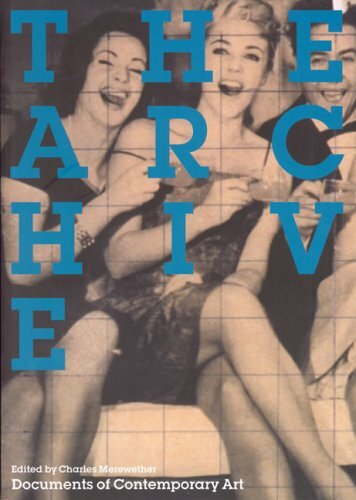 This book focuses much on the subjectivity of archives and our analysis of documents. The book pulls texts from scholars including Freud, Foucault, and Richter. Some of the essays (or sections from essays) are very dense and not easy to follow. However, they are interesting in respect to museum exhibitions and the question of how we display material. Who determines the meanings of these objects and documents, and what authority is required to classify artifacts from history? 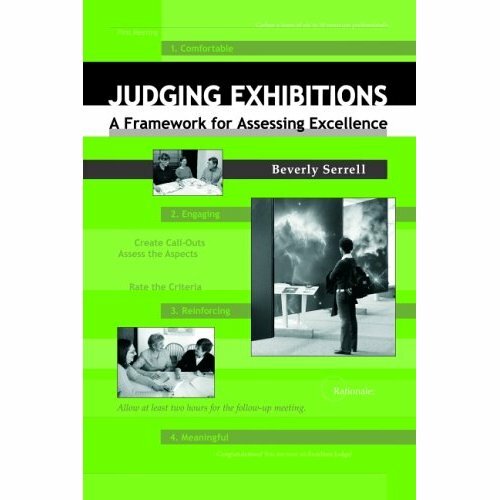 I think anyone interested or concerned with the authority and subjectivity intrinsic to museum and archival work, as well as the scholarly research that takes place in those institutions, would enjoy reading this book. This collection of 3 essays was originally published in Art Forum Magazine. It is a quick read and an excellent intro into the topic of museum studies. In this book, Brian O’Doherty examines the role and the experience of the museum visitor within the gallery space. He discusses traditional display conventions and how the context of the museum space becomes the content, or the message, of the exhibit. This got me wondering: is there such thing as an objective gallery space? In other words, how much of what we view/read/experience in a museum is dictated by the subjective values of the curator and museum executives? Is the “white cube” environment supposed to act as a blank slate, a tabula rasa, for the art and artifacts to tell their own story? Or is that idealized white cube itself a highly subjective museum convention?